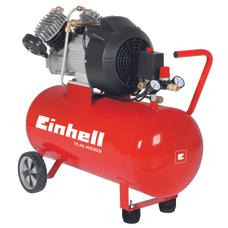 For compressors there are numerous jobs to be done in the home, garden, garage and at the building site. 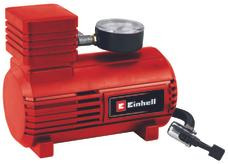 A pneumatic compressor can be used not just for pumping up tires but for cleaning, applying paint or for assembly work. 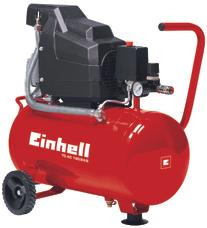 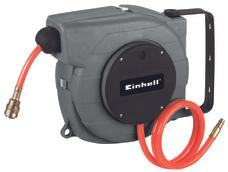 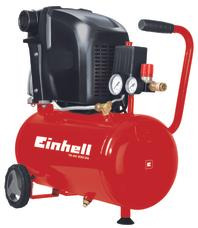 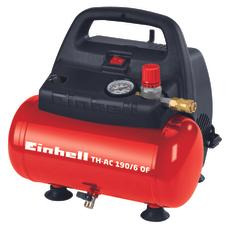 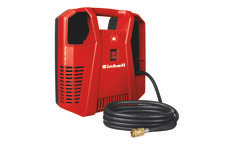 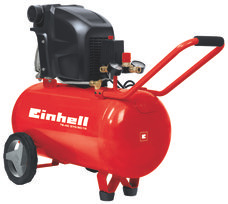 Einhell therefore has a wide selection of mobile compressors in different sizes in its range of products. 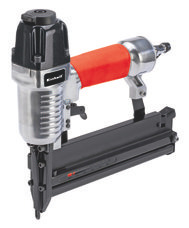 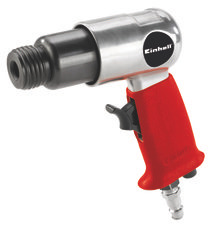 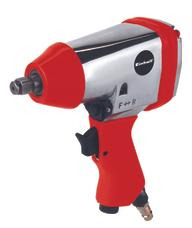 Similarly, we also offer pneumatic tools that can be used in combination with a compressor, such as air staplers, air rod grinders and air eccentric grinders/sanders. 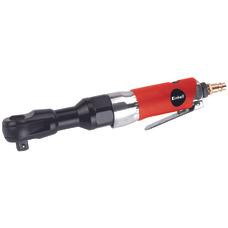 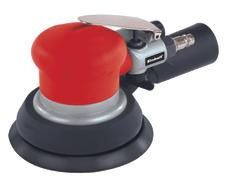 DLST 9+1 automatic hose wheel.